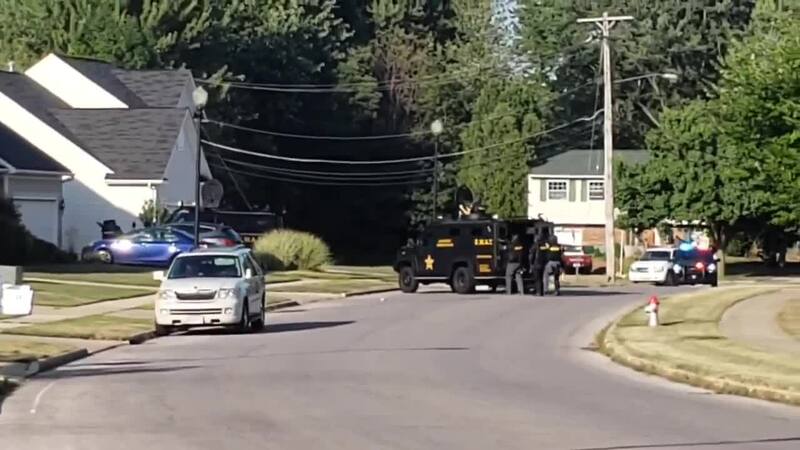 Painesville police responded to a report of a shooting at a residence in the 100 block of Cedarbrook Drive Monday afternoon. According to police, SWAT was called in shortly after to assist officers. A viewer video from outside the residence shows multiple SWAT members geared up and armed. Neighbors said everyone is on edge following the standoff. 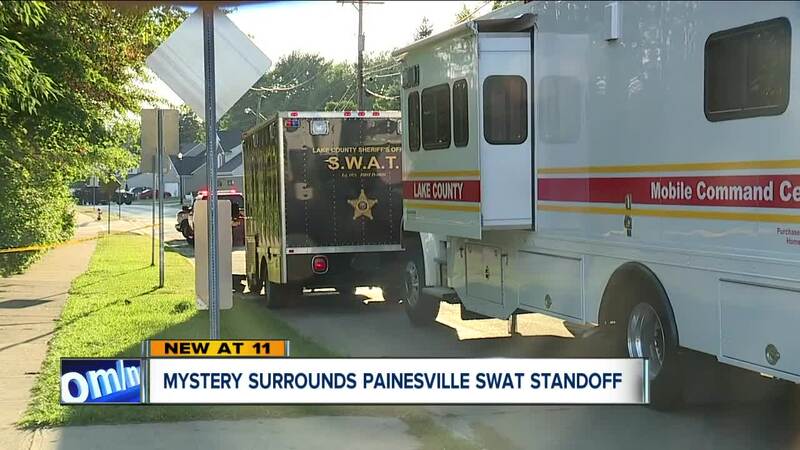 "Everyone looked scared, everyone knew something was going on," said Painesville resident Jessica Lampman, who witnessed a heavy police presence just down from her home. Officers believe a male and female were involved in the incident. The male was taken from the scene to TriPoint Medical Center and then later taken to MetroHealth Medical Center in Cleveland. "I know crime is everywhere, but to have it hit so close to home constantly every year, its just not a comforting feeling," said Lampman. The incident is still under investigation. Anyone with information is asked to call Painesville police at 440-392-5840.